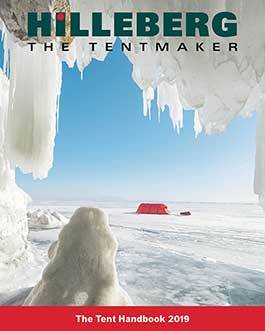 Hilleberg tents are built to handle the weather. In this short video, we show ways to add even more strength and stability to your Hilleberg tent. We also give suggestions about how to peg out your tent in less than ideal ground conditions.